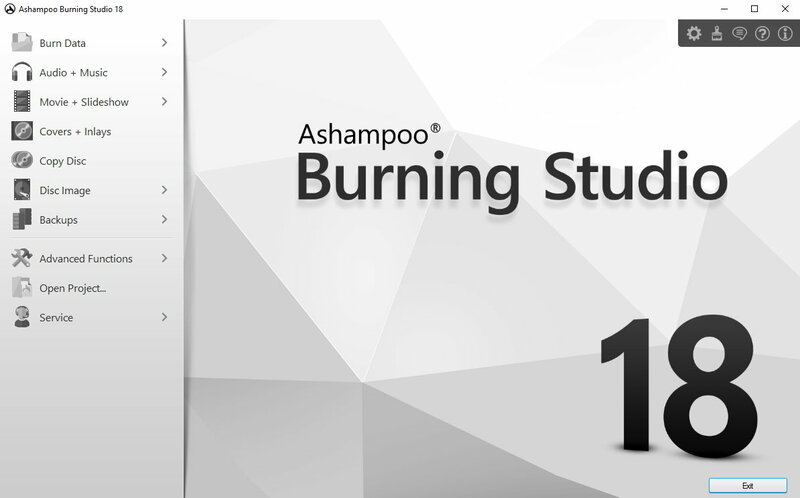 Ashampoo Burning Studio 18 is the one-stop solution for your disc recorder. It burns data, movies or music to any CD, DVD or Blu-ray disc. This new Ashampoo software is an even more versatile burning application that burns files, music and movies to any disc type. Beginners achieve even faster results thanks to a completely redesign interface with improved visuals and better usability. The program’s extensive multimedia capabilities not only include the creation of audio discs with individual covers but also provide everything users need to realize complex movie projects with animated menus, custom themes and smooth cuts. The redesigned slideshow module comes with a dedicated wizard that guides users through the basic setup and ensures good results every time. For the first time, Burning Studio now also comes with a module that specifically targets the creation of music discs and USB flash drives for use with car radios. Aside from individual sort orders and easy playlist imports (e.g. from iTunes or Windows Media Player), various device presets ensure maximum compatibility with common car radios. Backup features include support for high security media, disc spanning and strong password protection. 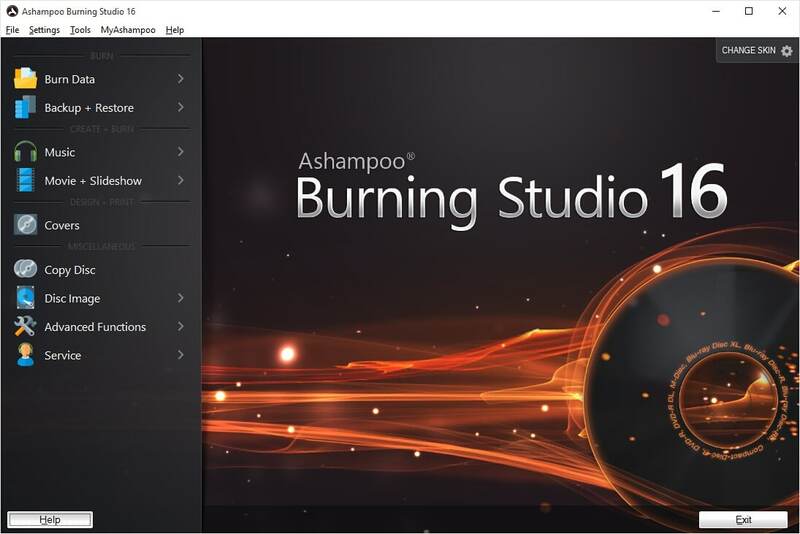 The new Ashampoo Burning Studio 18 comes with enhancements across the board. 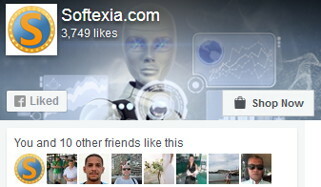 Enjoy a more beautiful, intuitive user interface, neat and tidy down to the last feature. Experience better visuals and clarity to the point where everything becomes instantly familiar and usable. Sleek menu paths, self-explanatory icons and a fool-proof layout of all program steps help you always find your way around the program. Ashampoo Burning Studio 18 now also supports the popular MPEG-4, H.264 and AAC formats. Combined with first-rate new scene transition and sound effects, you now have a sheer endless number of options to create movies exactly to your wishes. There’s no limit to your creativity with Ashampoo Burning Studio 18. Cutting movies is easy and subtitles as text hints, themes or custom graphics help you add individual accents. Turn your photos into slideshows with music to capture your most memorable moments in style or design the perfect cover for your audio CD and use the fascinating mosaic feature or the many presets. 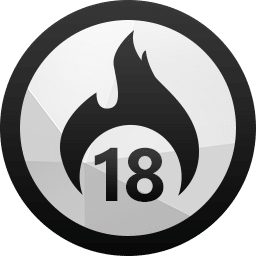 Ashampoo Burning Studio 18 also offers impressive backup functionality. Burn or save your data how you want it and where you need it. Stunningly simple yet brilliantly implemented technically. And if your files exceed the disk capacity, Burning Studio simply spreads it for your across multiple volumes, automatically. Compression and secure password-protection included! Ashampoo Burning Studio 18 takes to audio files like a duck to water. Rip and store CDs either in high quality or with maximum space savings. Artists and titles are recognized automatically. Then, burn audio CDs with the greatest easy and apply various equalizer presets or volume adjustments before your very own cover design goes into print. There’s only three steps to the basic work flow. Selecting files, choosing a processing method and selecting a target. With Burning Studio, anyone can create video DVDs with animated menus in just a few clicks!